Atul Gawandeâ€™s best-seller,Â Being Mortal, has touched a nerve regarding our medical systemâ€™s poor handling of aging, life-altering illnesses, hospice, and palliative care. His book raises the question of why the U.S. health system prizes the length of a patient’s life over the quality of that life in a person’s final years. 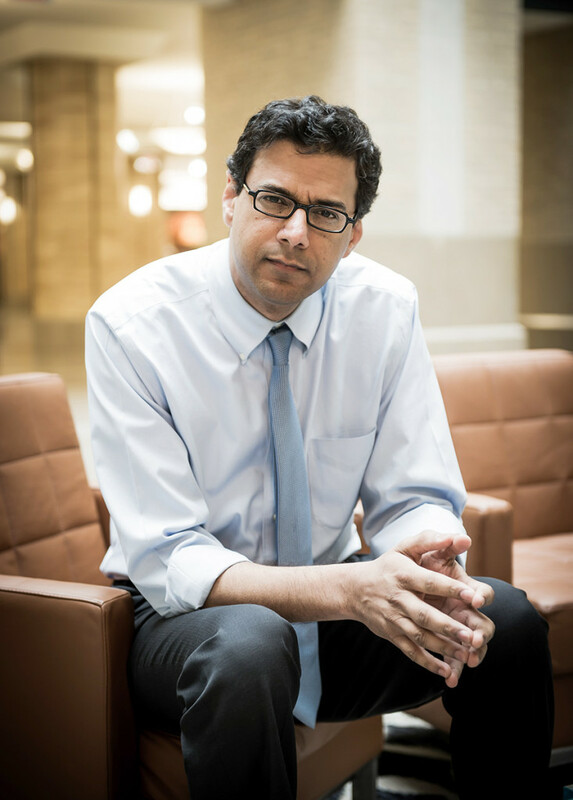 I caught up with Gawande for the Washington Postâ€™s Wonkblog after he delivered a public lecture at the University of Chicago Medical Center. He had done many interviews before mine.Â To tell you the truth, I worried that the interview would re-hash much that had come before. Â In the event, we had a nice talk, which was a little different from the interviews he did with journalists who do not operate in medical or public health settings. I hope you enjoy it–more here.